A special gift for Dad. This letter style print will be customized with your names and colors. 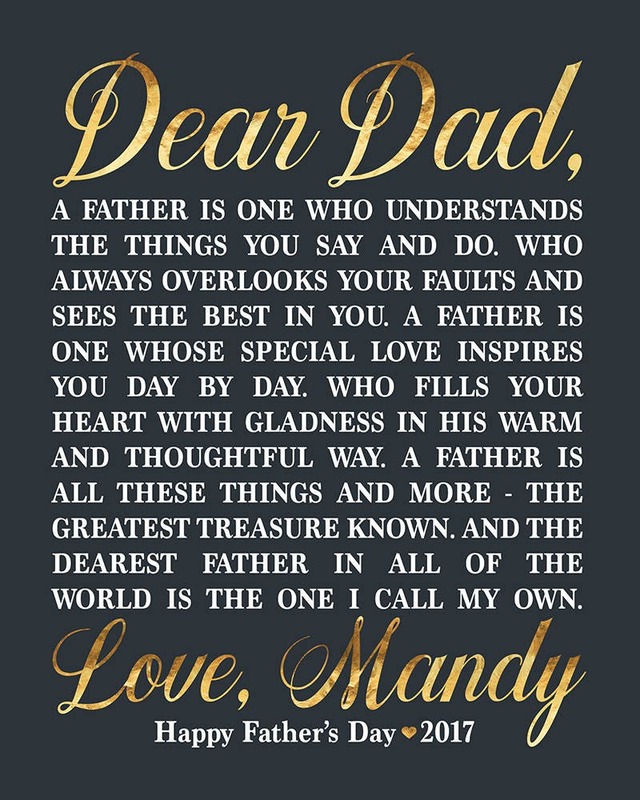 The perfect way to thank Dad for being wonderful. DIGITAL (NO PRINT): This is a digital print only, therefore no physical print will be mailed. Print will be provided as a JPEG via Etsy messaging. 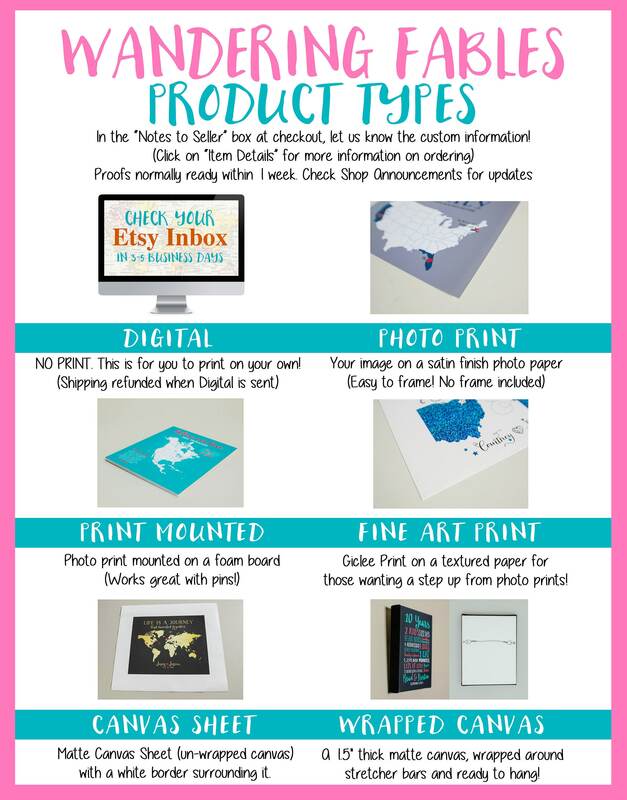 It will be up to you to print it out in any way you want! 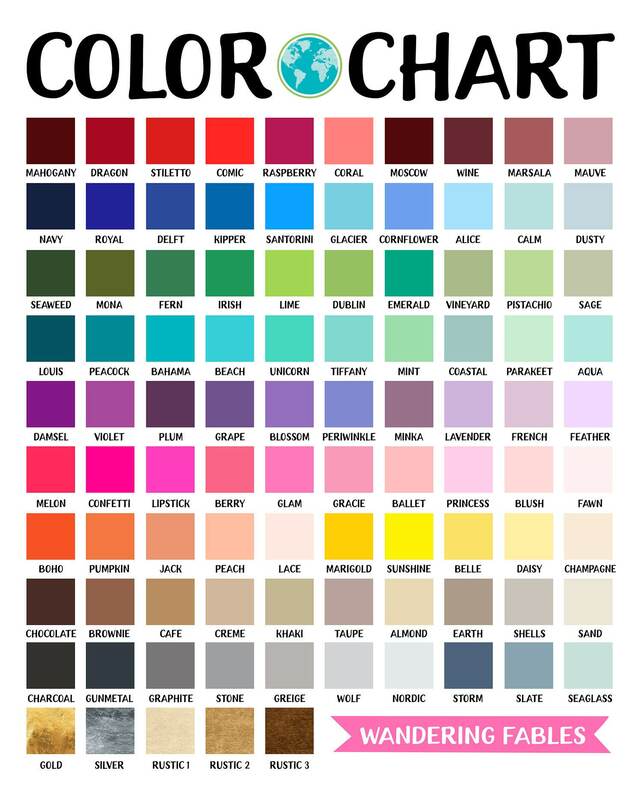 Digital can be printed in sizes up to 16"x20". Please use coupon code: DIGITAL to deduct the shipping charge at checkout (DIGITAL customers only!) If you forget to use this code, we will refund your shipping when your Digital is sent. Thanks for visiting Wandering Fables! 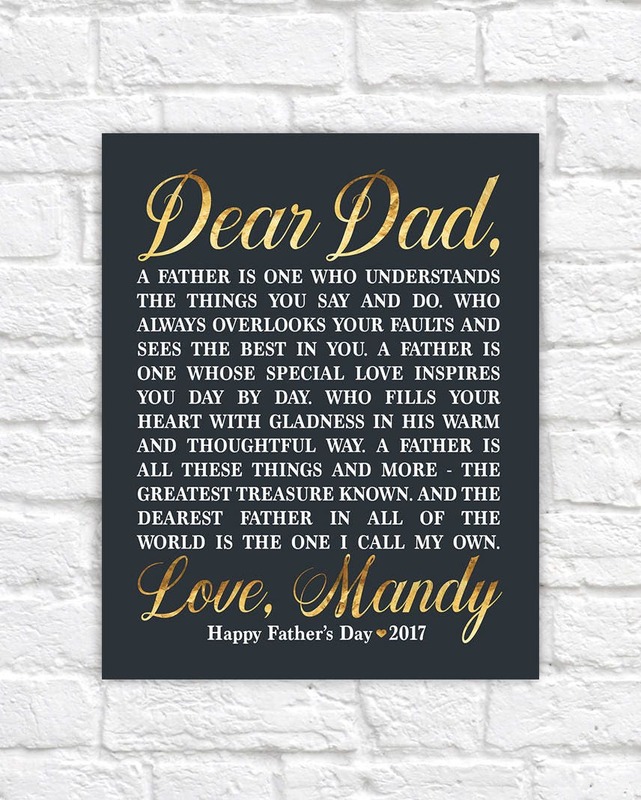 Continue shopping: www.etsy.com/shop/wanderingfables for more Dad Gifts and for all other special individuals in your life!